AFTER a winning double last weekend, Joe from FootyStats is back with two matches that he thinks could be profitable based on his site's (FootyStats.org) statistical analysis. Brechin have scored in 90% of home games this season, with 60% of those games ending with BTTS landing. Raith Rovers (2nd) will be a tough task on Saturday but the away side have conceded in 4/5 recent away days. What's more, 90% of games for Rovers has ended with BTTS landing this season, including 4/5 recent games (both home and away) coming into this. 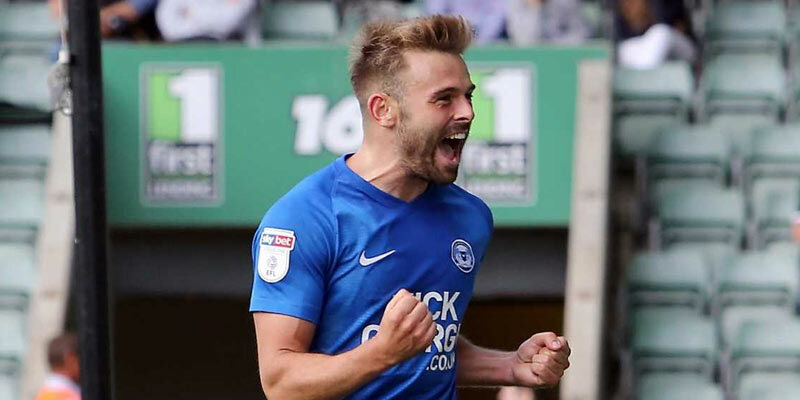 Peterborough have conceded in each of the last 4 home games and have seen 64% of all home games end with BTTS landing this season. Away from home, Charlton have failed to score in just 7% of games. They have scored in each of the last 5 games, with 4 of those ending with BTTS. They are unbeaten in 4 games coming into this and will see this as a perfect opportunity to put space between themselves and Peterborough.